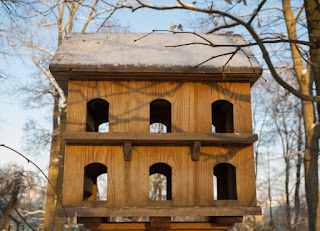 In autumn and winter the domestic birds are constantly searching for food. 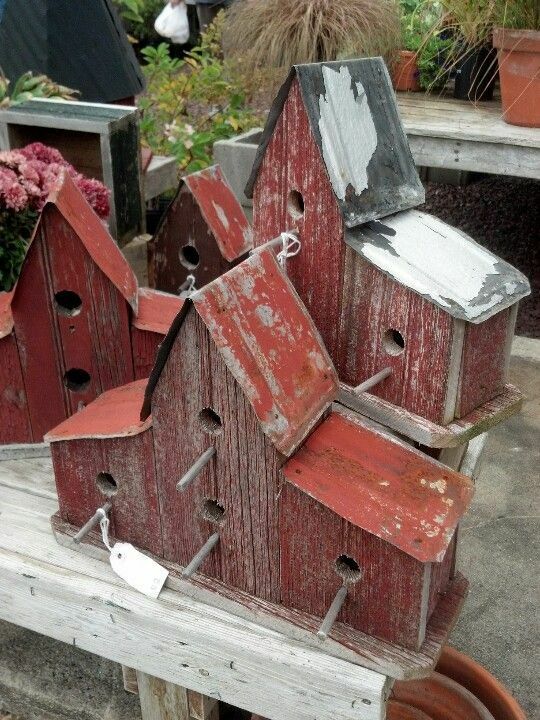 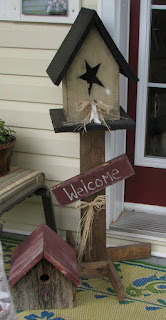 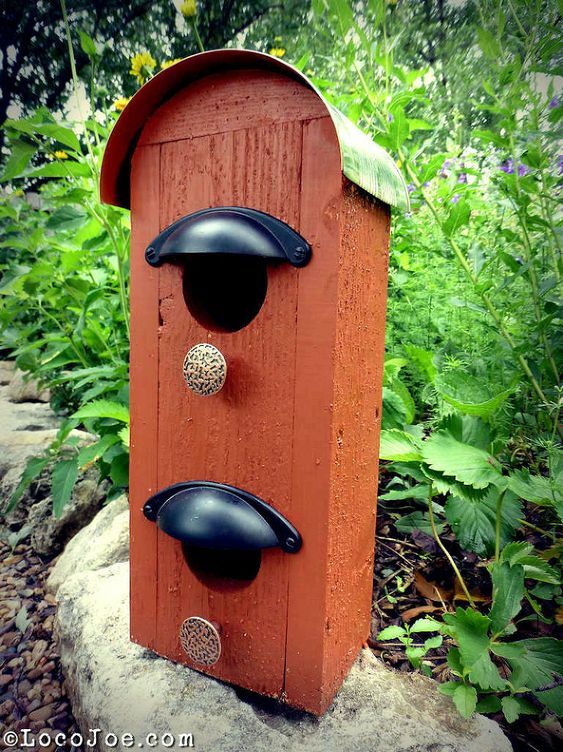 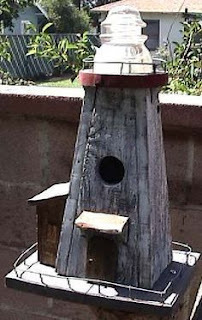 In order to enjoy singing birds in the garden next spring, hobby gardeners set up a bird feeder. 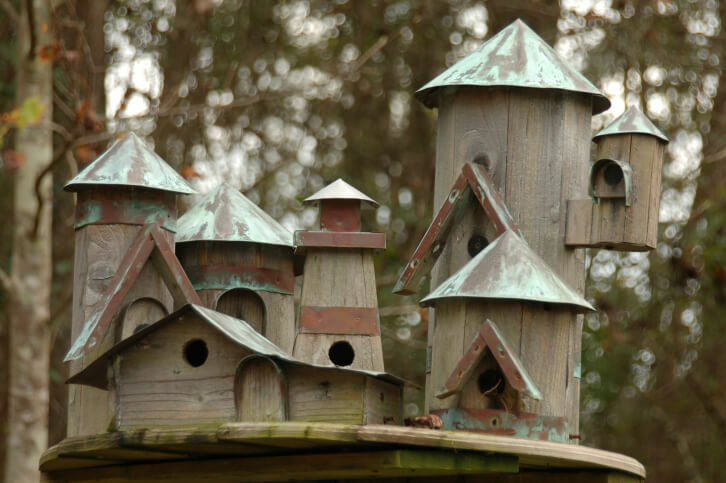 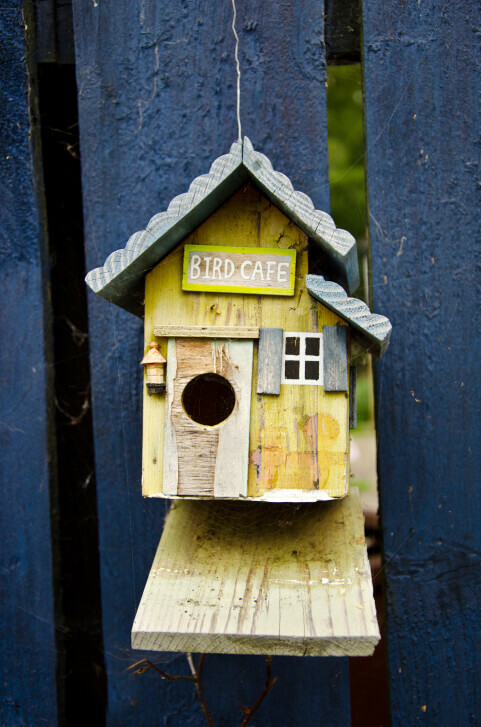 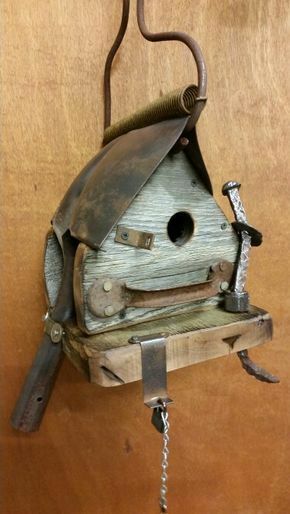 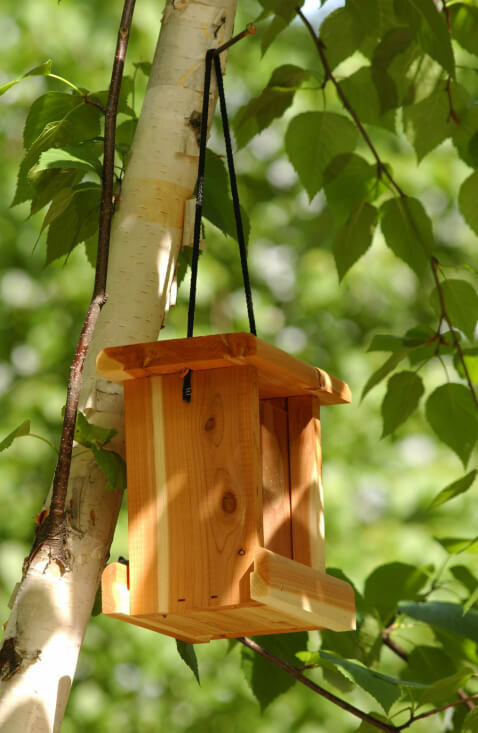 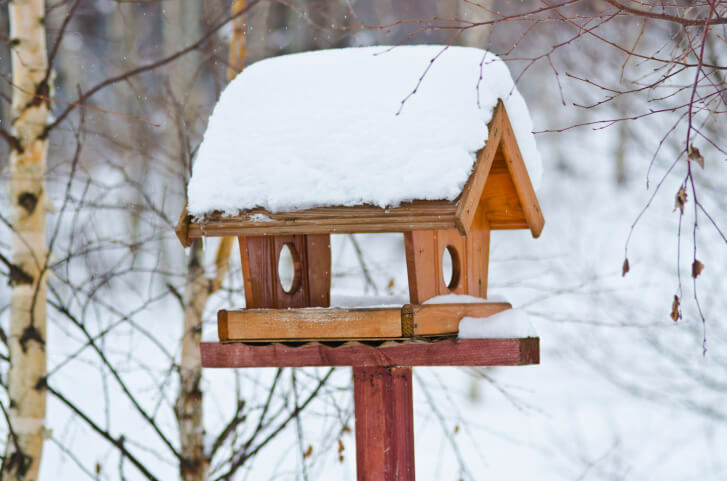 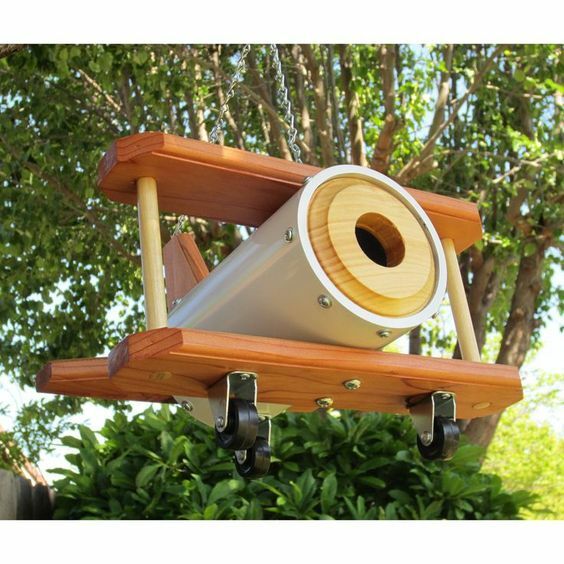 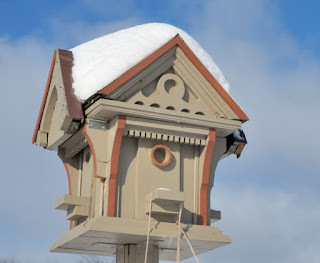 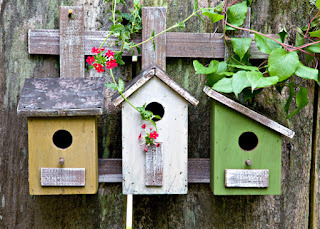 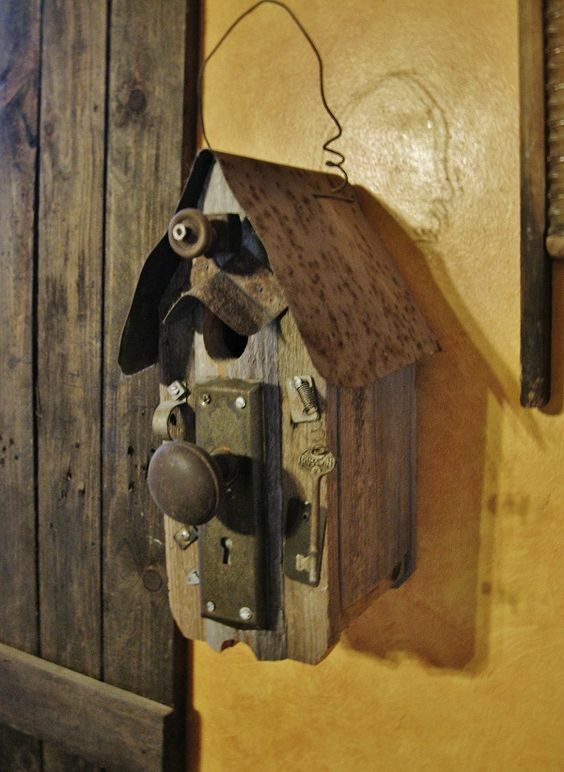 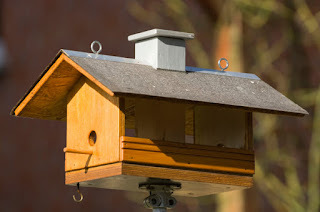 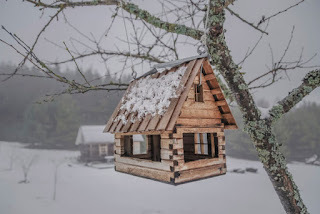 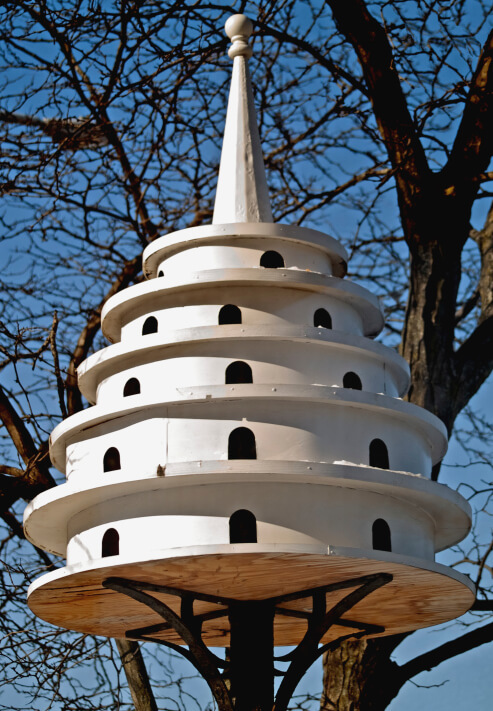 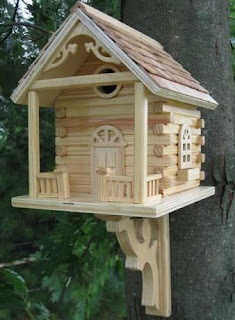 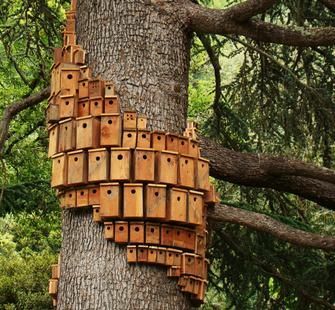 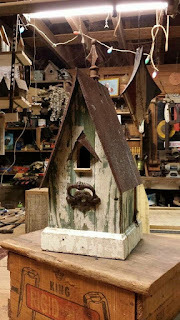 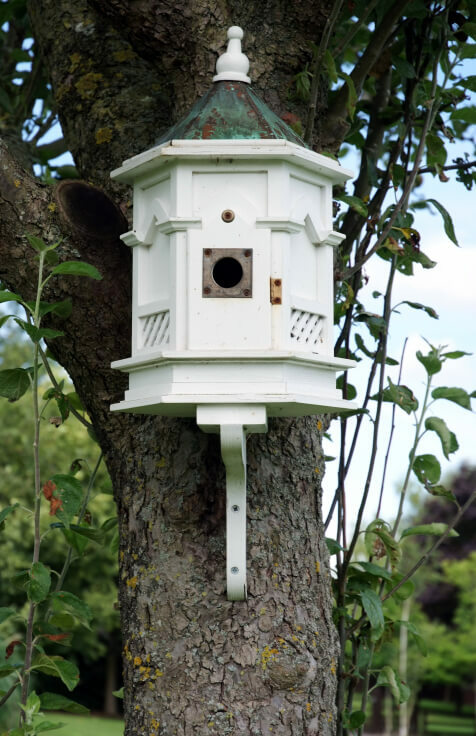 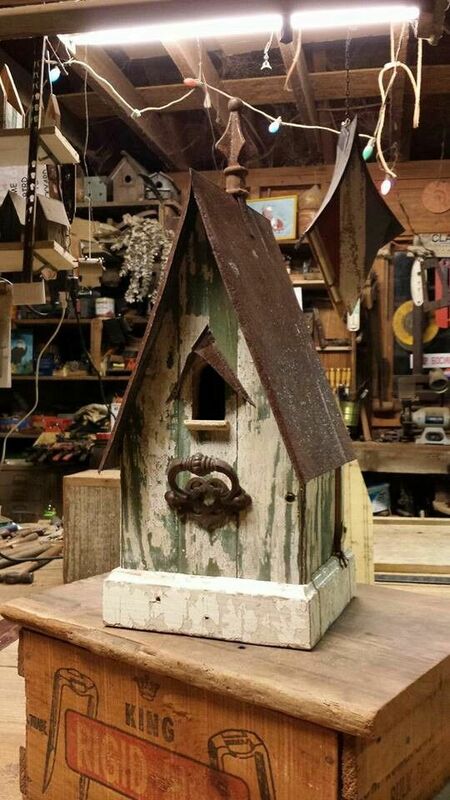 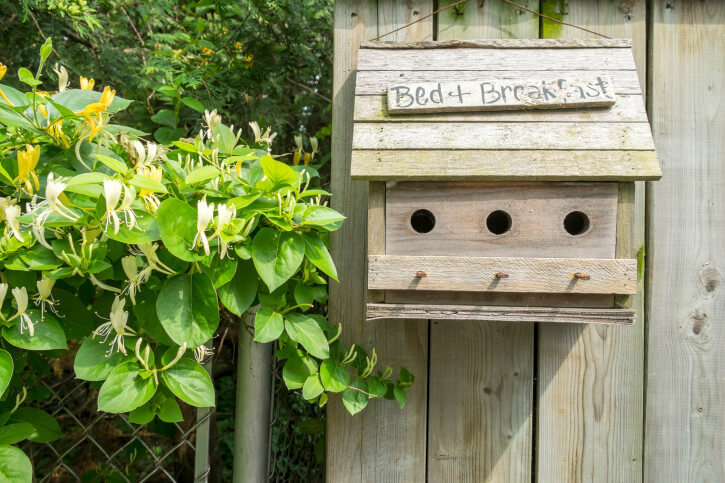 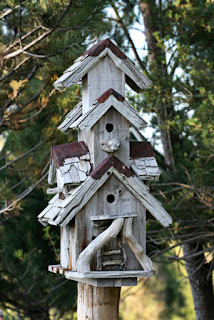 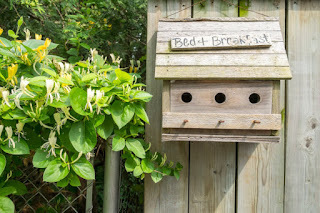 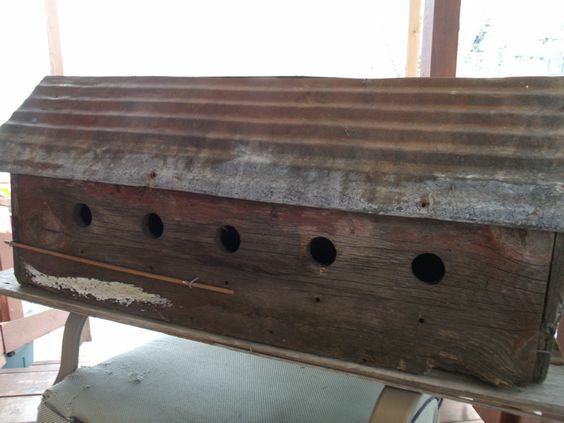 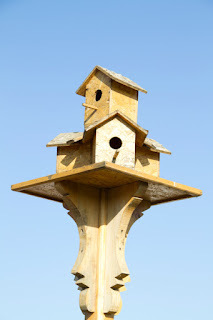 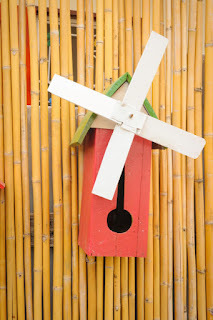 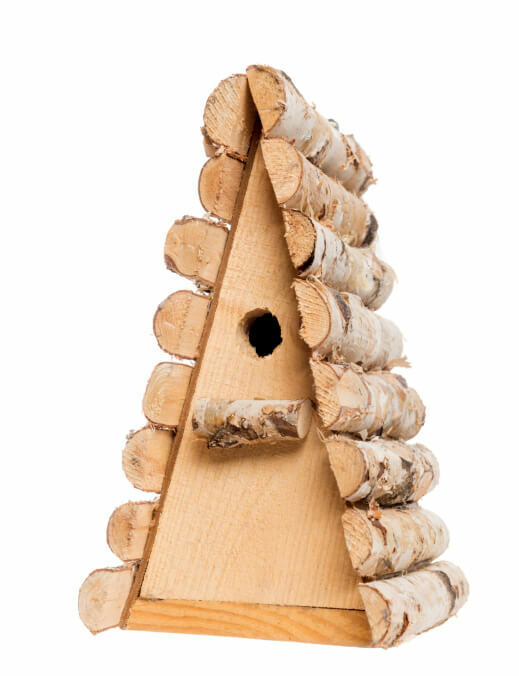 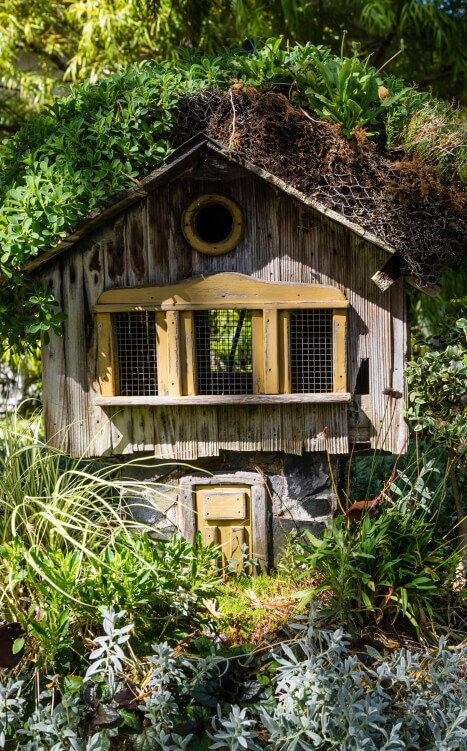 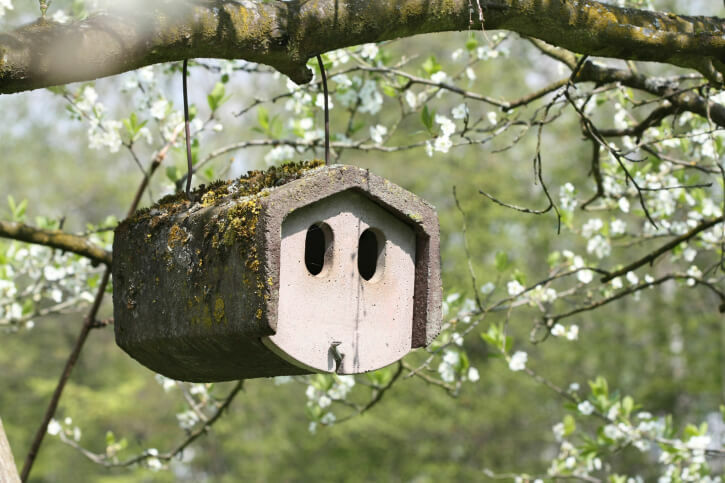 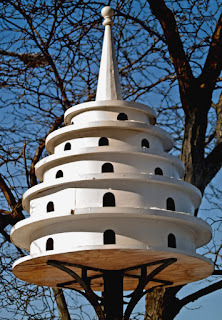 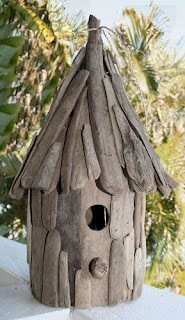 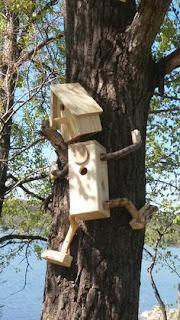 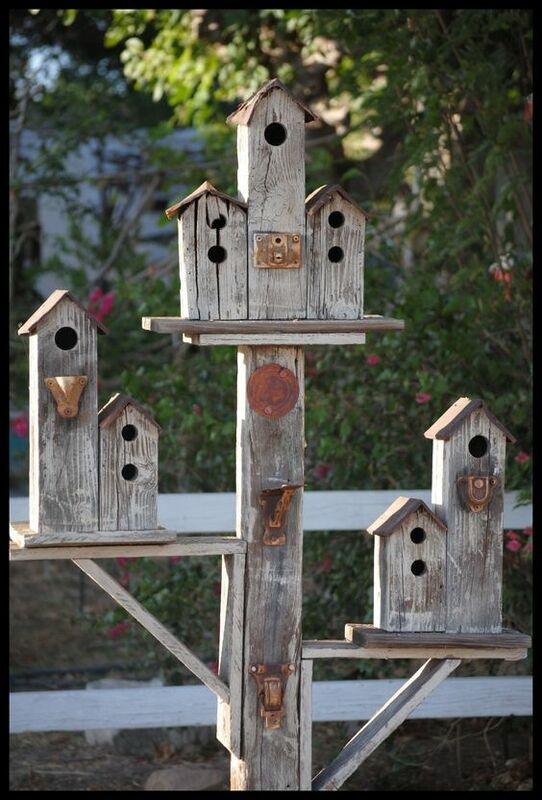 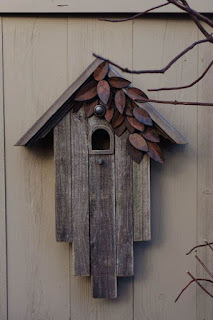 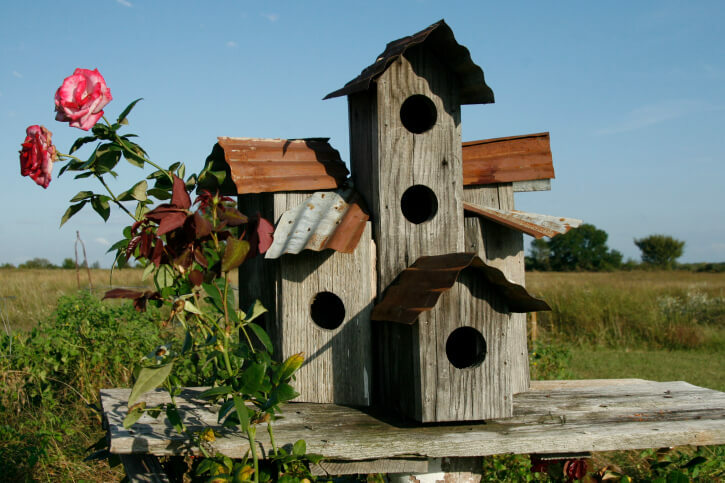 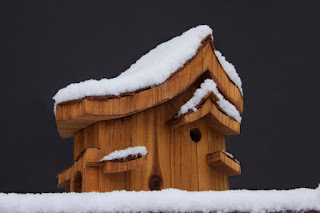 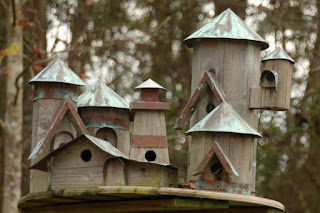 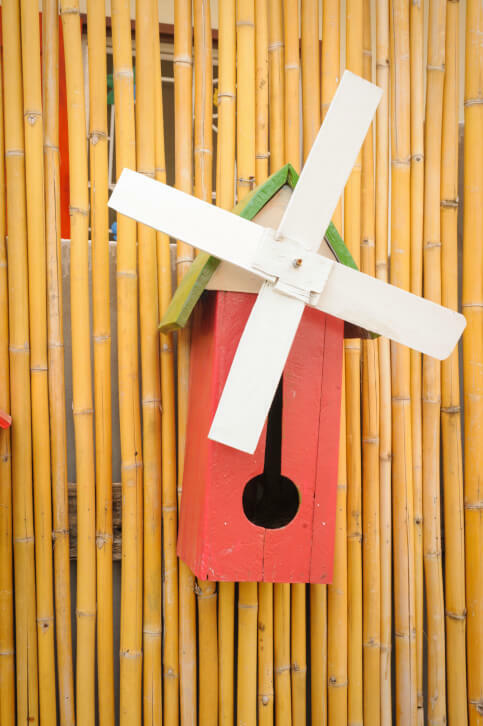 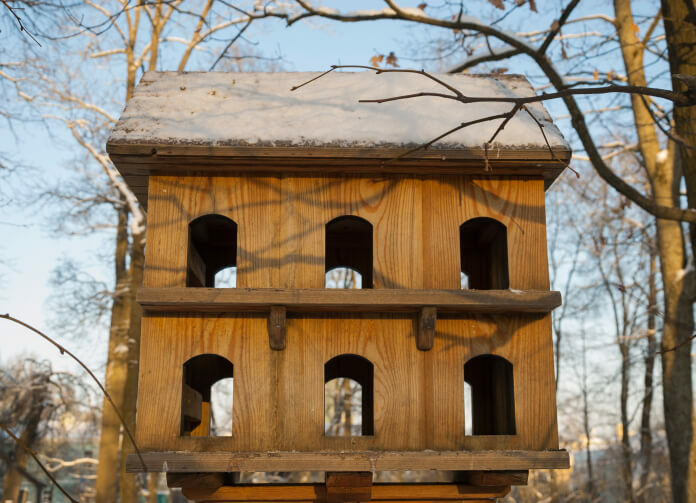 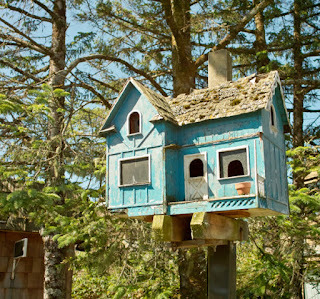 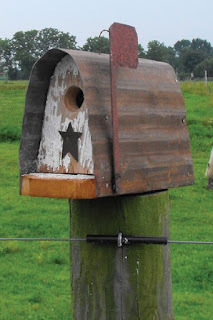 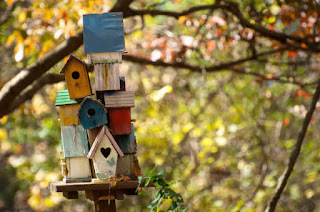 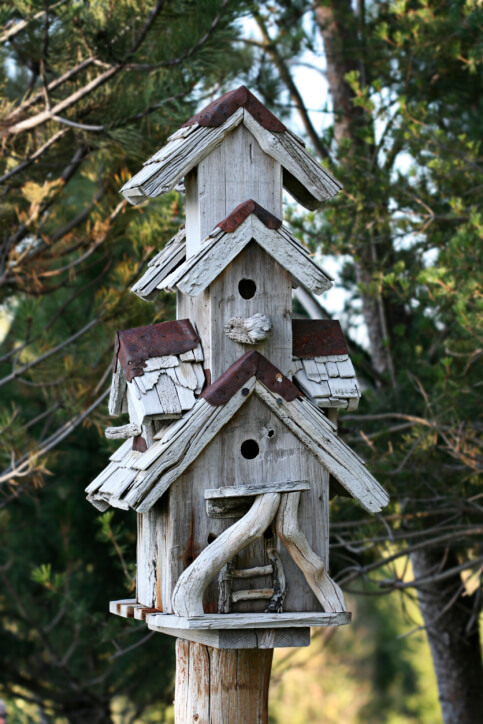 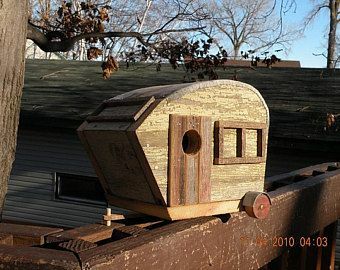 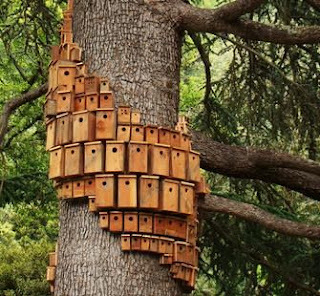 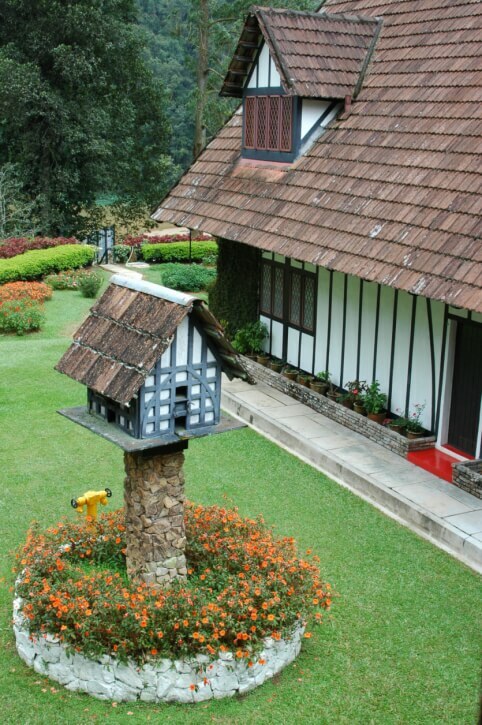 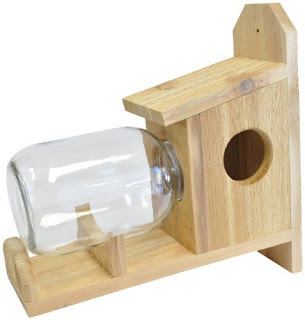 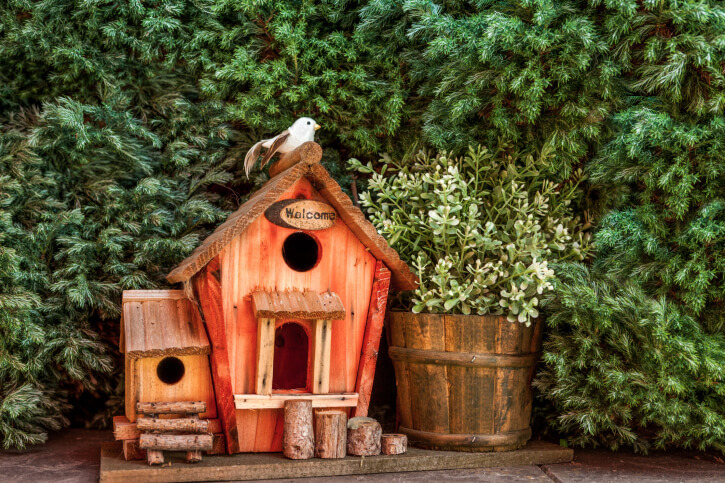 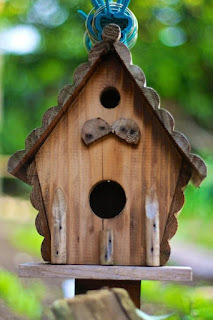 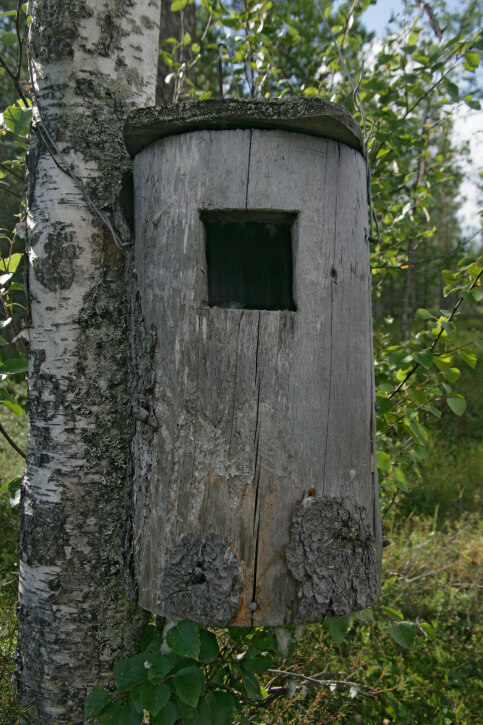 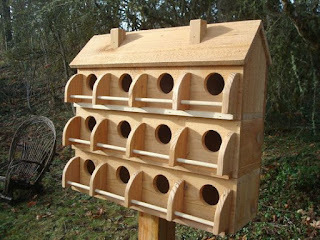 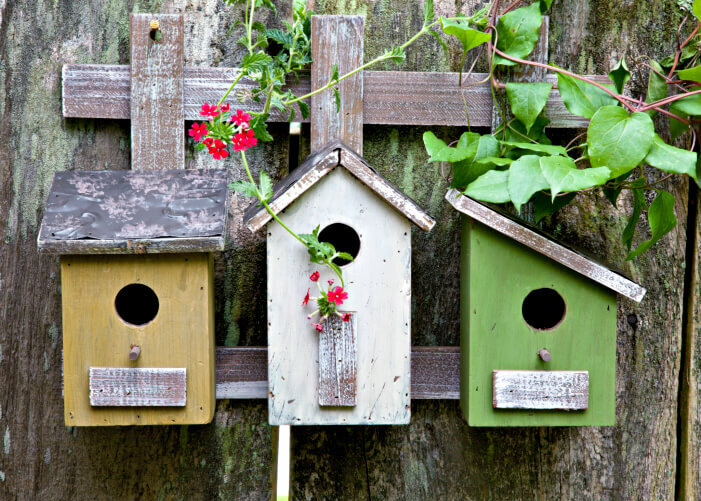 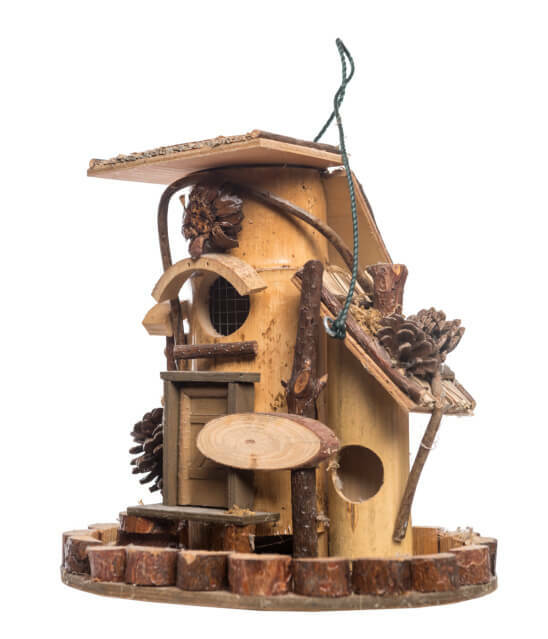 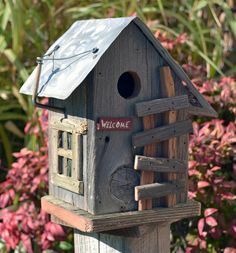 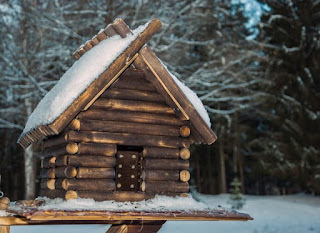 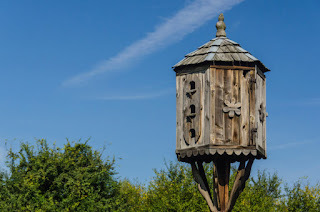 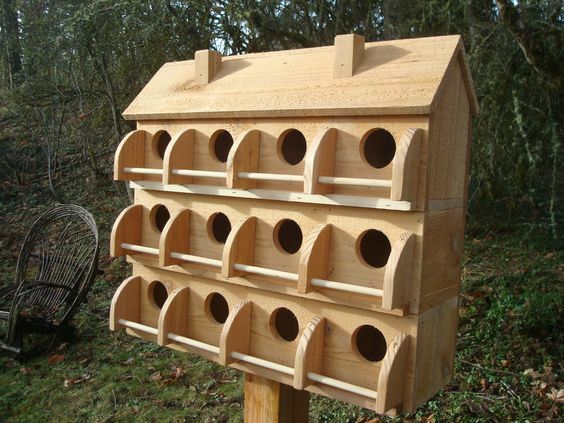 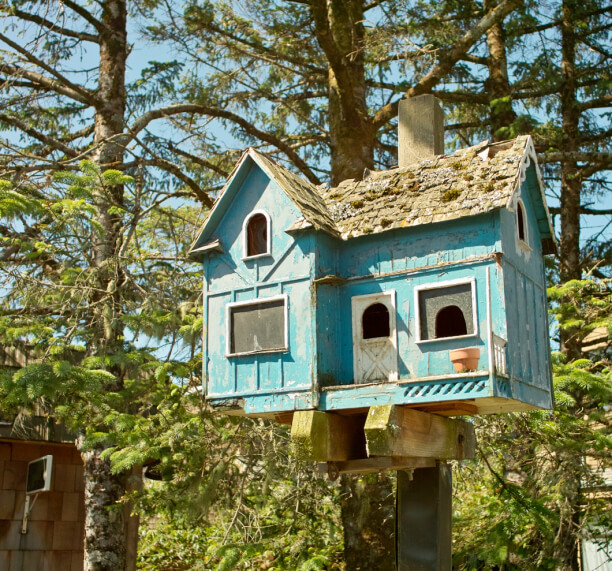 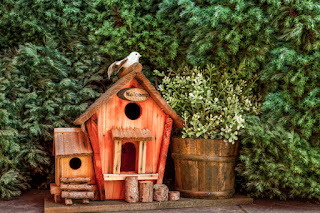 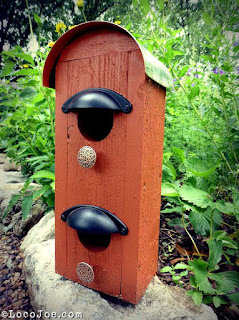 If you are skilfully skilled, you can build your own bird house with all-weather wood. 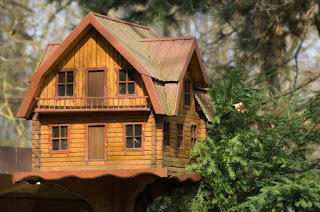 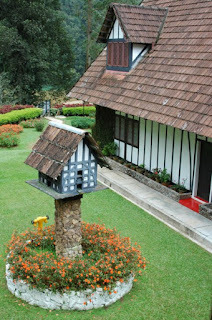 Next to a little house, which is hung on the outside wall, there are models that are placed on a pole in the garden or in a tall flowerpot. 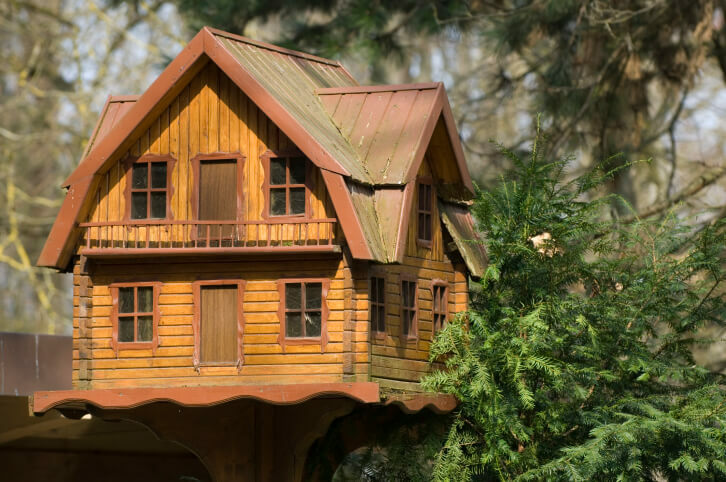 Likewise can be made of branches a fairy tale cottage, which fits perfectly into the garden.